does anyone even blog anymore? 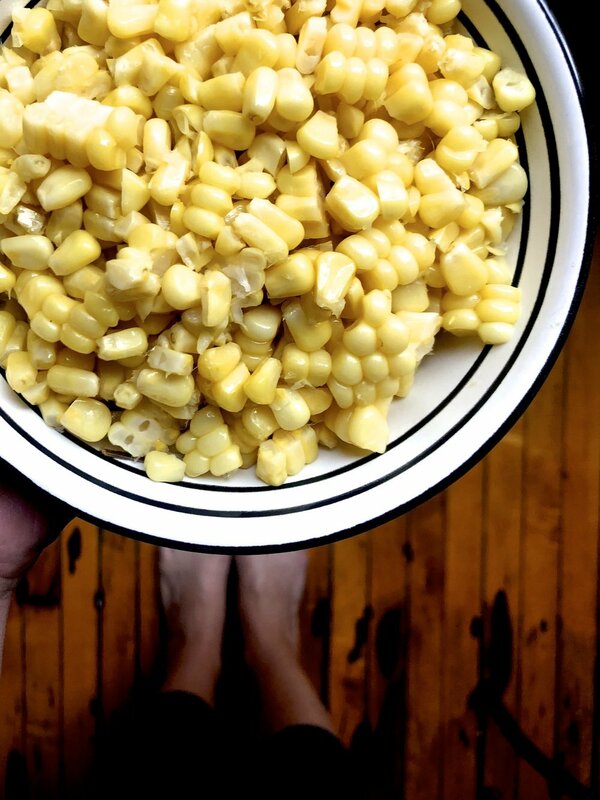 when introduced to people, i quickly became "the girl who made the elote dip whhhhaaatttt"
one day i'd like to be "the doc who made some discovery about the brain/body connection"
why does corn get such a bad rap? rep? cojita cheese, idk 8 oz? cojita cheese, idk 4 oz?